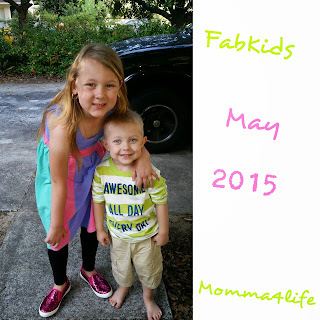 We are so excited to talk about FabKids again this month and we will be covering the month of May and boy do we have something in store for you!!! I'm excited to tell you about both outfits we got for the kids first I will start out with my daughter Jordyn's outfit it's called the big sis outfit basically it is a black tank dress the colors are purple, mint, and a coral color. That outfit also comes with a fab soft leggings it came with the black ones. They also come in the colors black, light green, green, purple, and coral. My daughter is six years old but I chose this size extra large which is it for a size 12-year-old and it fit her pretty decent. I probably should choose the size large instead 8 to 10 but this also gives her something to grow into. 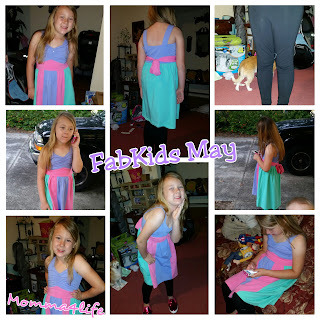 This outfit is perfect for summer and she absolutely loves it if you can't tell from the pictures. 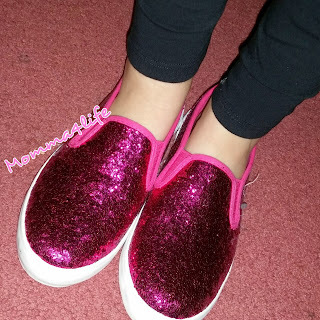 Another item I was able to review for my daughter was that fabkids glitter slip on shoes in Pink she absolutely loves these she's been wearing these shoes all the time even when she was sick she would be walking around the house in these shoes. We are definitely fans of them. 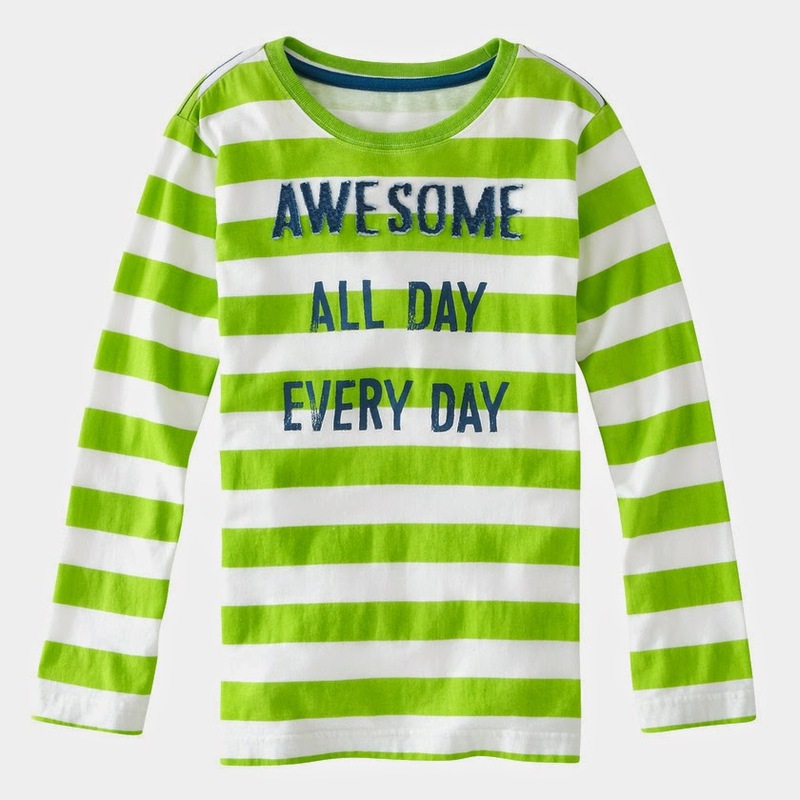 Next for my son we got The shirt awesome all day every day this one is the green stripe one with the long sleeves they do make a short sleeve one that has blue stripes another outfit we absolutely adore. 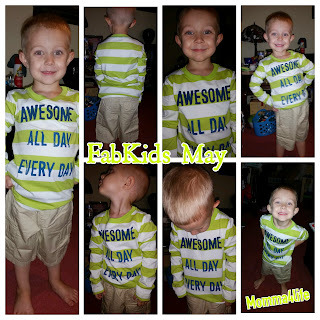 We got this shirt in a size small which is size 4 to 6 which is perfect because he'll turn four in August it was a little big but he will grow into it. To go along with the top we got the classic twill shorts. 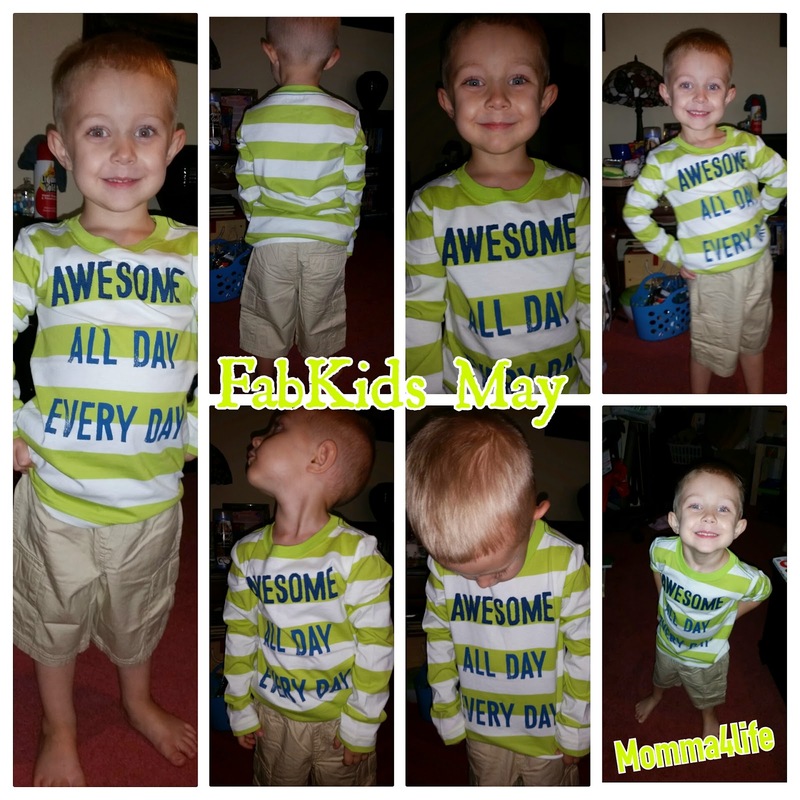 The shorts are so nice and the material is really soft we absolutely love these shorts. My husband even made a complement on his outfit saying how much he loved it. FabKids is a personalized shopping experience that gives you access to high-quality, fashionable, and super affordable kids clothes and shoes. 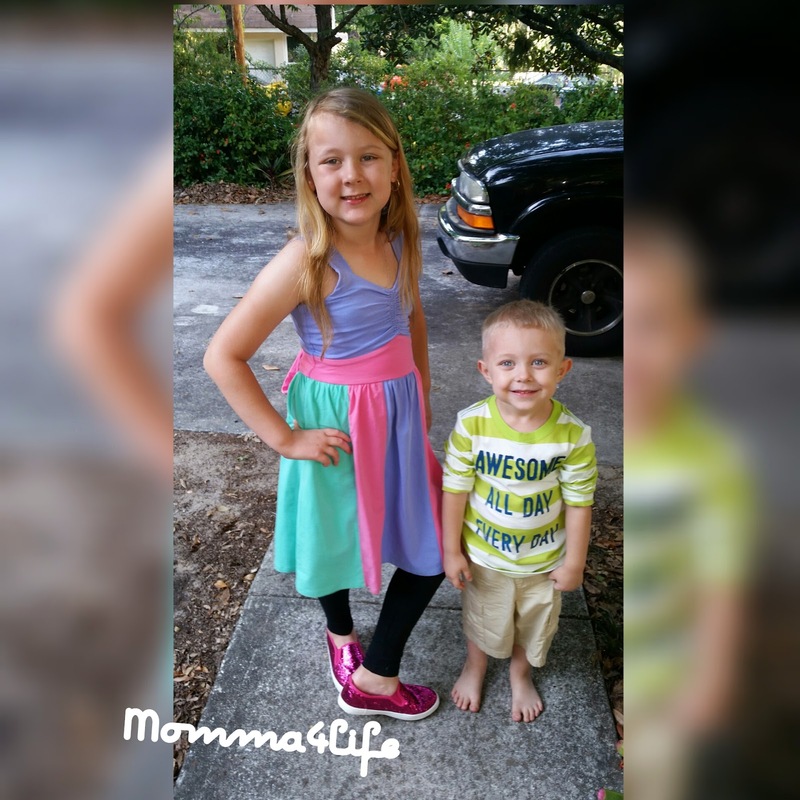 Our team of style experts, led by Head Designer Denise Kalinowski, keeps your kids in high-quality, fashionable styles, and on trend by handpicking a selection of fabulous outfits and styles every month based on your personal style. There's no obligation to buy. Shipping is free on all orders over $49 and exchanges are a breeze. Create a style profile to help our stylist get to know your kid(s) better. 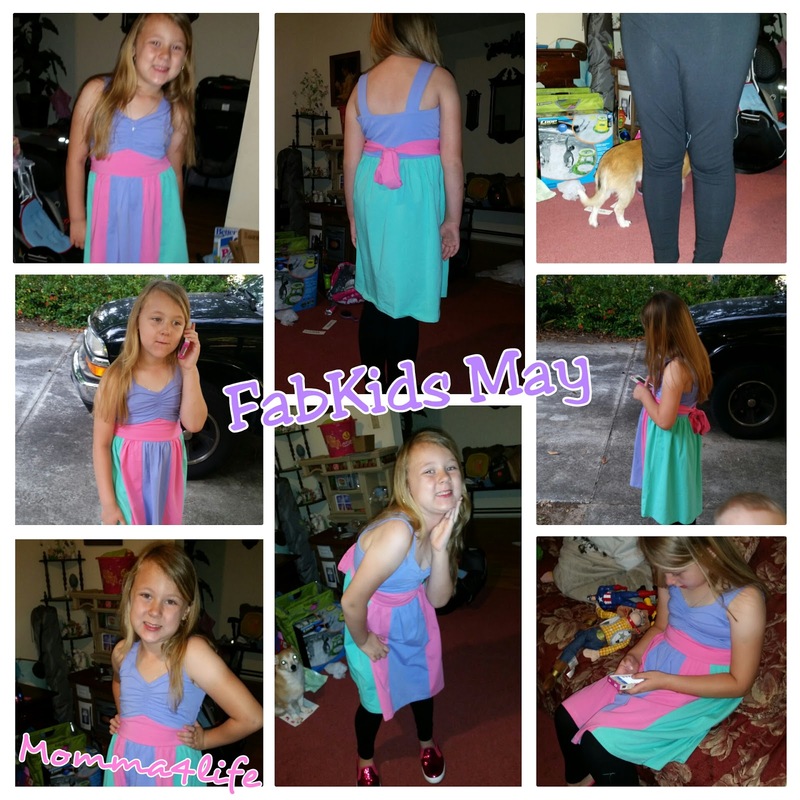 New styles and outfits are handpicked just for you each month. Buy what you love--all outfits start at just $29.95 and single styles start at $14.95. Once you make your first purchase, you will be enrolled in our free VIP membership program. As a VIP, you'll receive members-only pricing of $29.95 as well as other private perks. 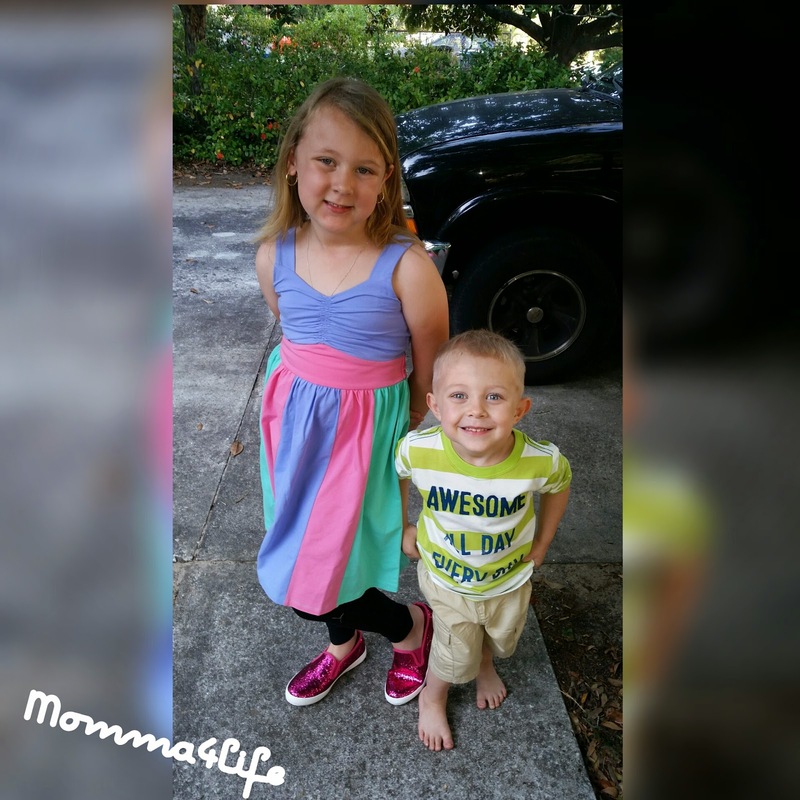 • All outfits start at just $29.95 and styles start at $14.95. • Free shipping on orders over $49.00. • Easy Exchanges. If the everything fits, great! If not, simply exchange it. • It's free to look and no obligation to buy. 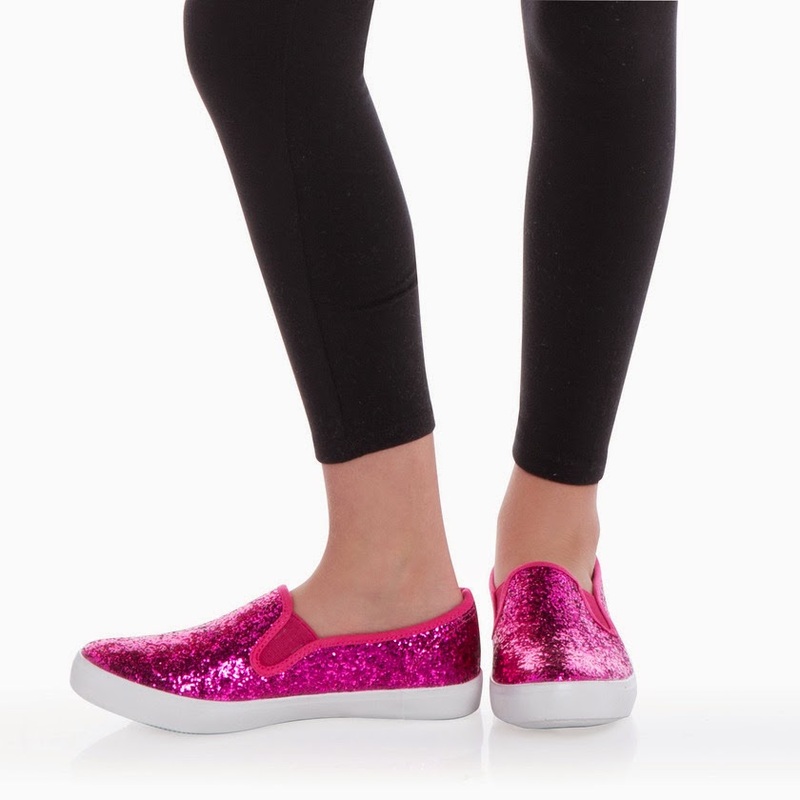 • Quality kids clothing & footwear, designed in San Francisco by industry experts. • Over 1 million members can't be wrong!